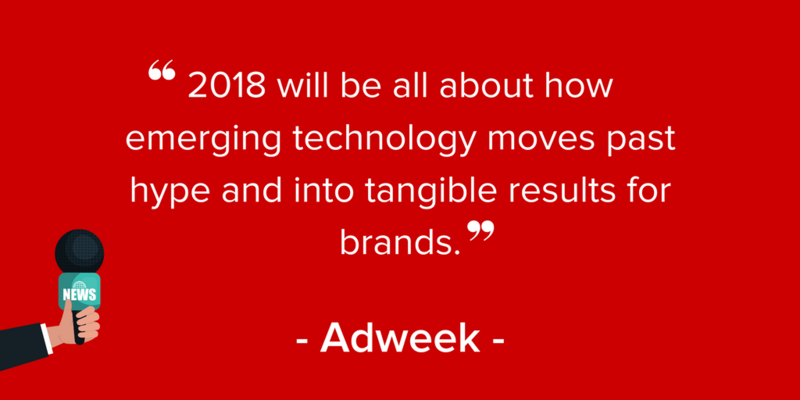 At the beginning of every year, marketers are scrambling to make sure their strategies are in line with ‘the biggest trends’ of the coming year. And this year is no different. 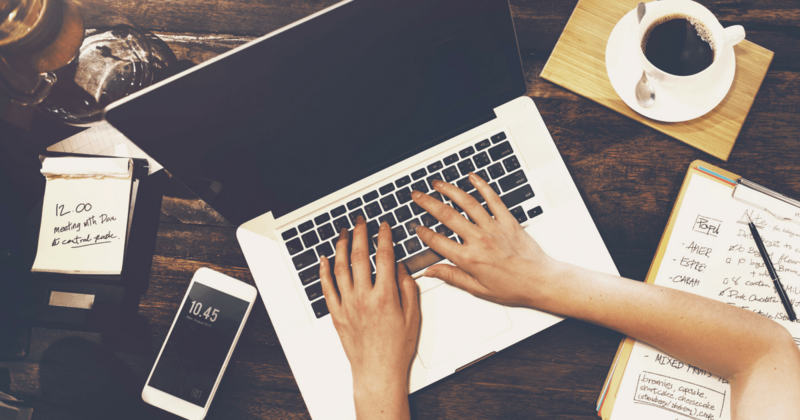 The buzz around influencer marketing is echoing loud and clear - it’s THE it trend of the year. 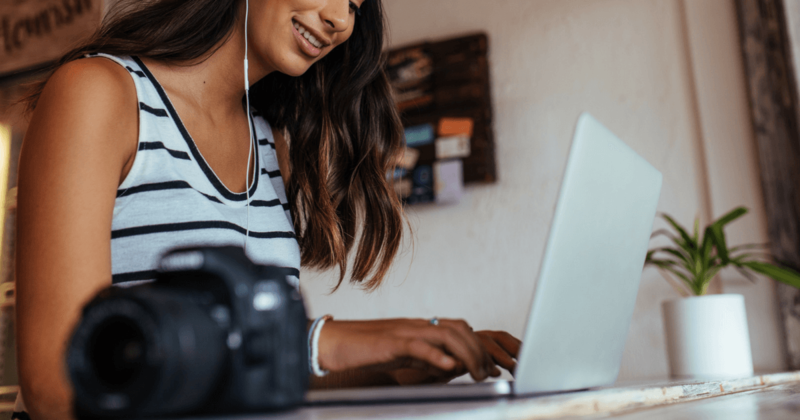 From bloggers sharing their "must-haves" on Instagram to subject matter experts endorsing their favorite reads on LinkedIn, you’ve most likely experienced influencer marketing as a consumer. But what about on the brand side of things? 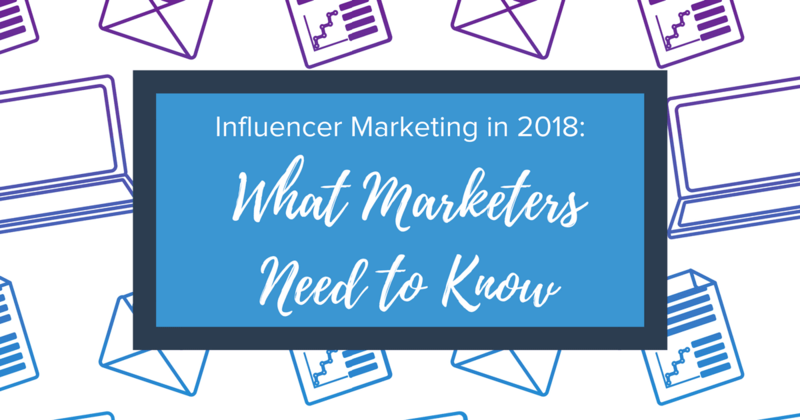 What do marketers need to know when it comes to the rise of influencer marketing in 2018? Now is the time that quality over quantity really matters. 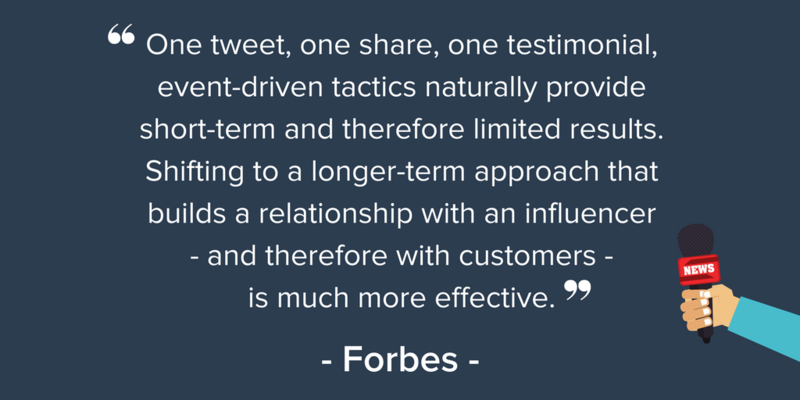 The shift towards this more personal marketing approach delivered by influencer marketing has been driven by the increased demand of consumers who want to know that the brands they support not only offer quality products or services, but also, come recommended. As influencer marketing becomes ubiquitous, one primary realization has crystallized: it’s not enough to identify and pay influencers for single-post campaigns on just one platform. Not all influencers are created equal, and the best way to ensure a successful campaign is to develop relationships with both paid and organic partners who can employ a multi-platform approach, all while using influencer strategies to augment your brand’s internal multi-channel campaigns. 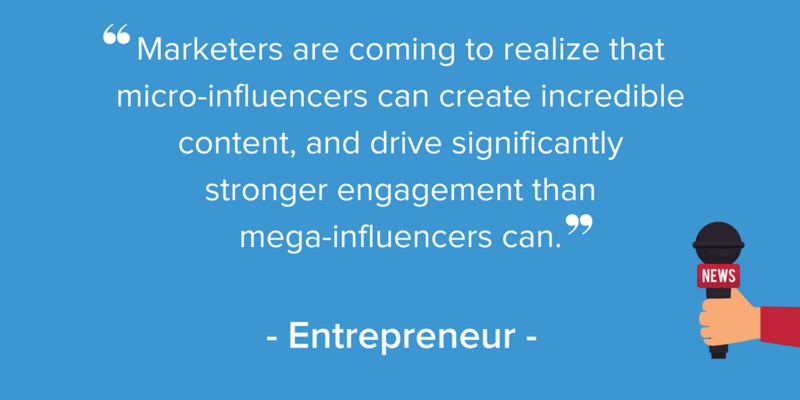 Over the past several years, influencer marketing has expanded exponentially. In fact, it’s now four times the size it was just two years ago. Instagram recently reached 800 million users, and is expected to exceed one billion users in 2018. 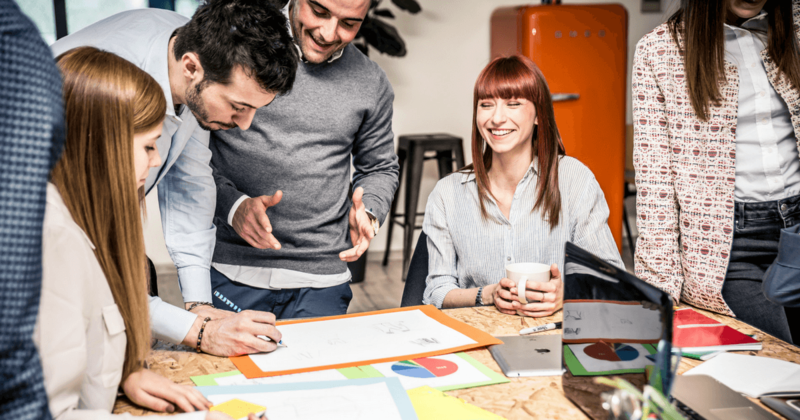 Just like any other marketing initiative, reporting and optimizing is key in understanding the success of your program. Especially now as influencer marketing is gaining traction and understanding in the C-suite, engagement metrics just won’t cut it. Brands need to partner with a data-driven influencer marketing platform that can provide influencers with the tools they need, track activity and conversions, manage payouts, as well as analyze trends and measure ROI. 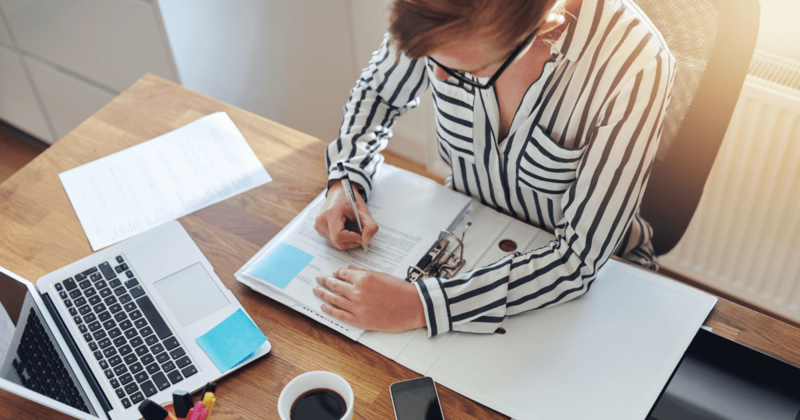 The ones that are able to automate emails, customize share links, and white-label their programs are the brands that will see the most success this year. The exact definition of micro-influencer is still being decided as brands select personas with as little as 1,000 followers all the way up to 200,000 followers to champion their brand’s products or services. But one thing is clear: brands are slowing down in the race for social status and one-time traffic boosts that come from celebrity endorsements and focusing more diligently on relationships that provide conversions. Higher demand for micro-influencers will also mean an increase in the value of their services. Brands will need to be more thoughtful and genuine in creating partnerships with influencers. Most importantly, brands must show micro-influencers how they can benefit from a relationship and/or improve their career. Whether your brand is dipping its toe into the influencer marketing pool or you’re looking to ride the wave into even higher sales this year, there are a few key elements to consider: savvy marketers need to have authentic relationships with their influencers, create efficiencies with campaign management, and realize the growing acceptance of micro-influencers.